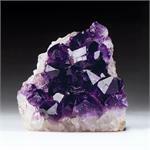 Stone Properties: Amethyst is a member of the Quartz family with a trigonal crystal system.. Its color, which varies from pale to deep purple, is derived from the combination of trace amounts of iron and aluminum. 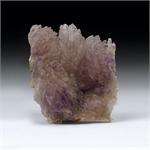 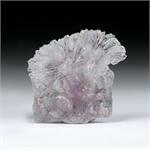 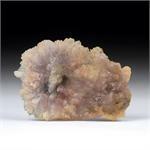 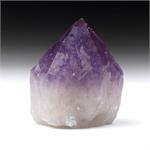 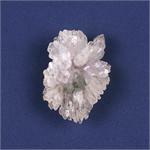 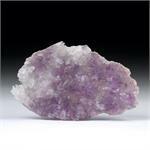 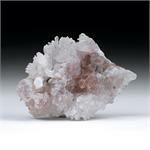 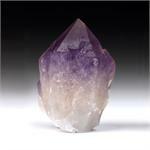 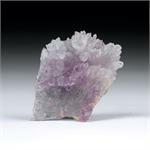 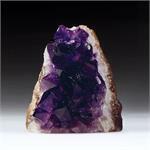 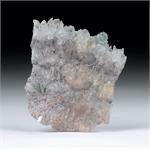 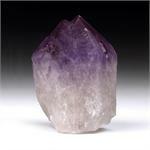 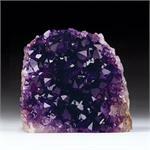 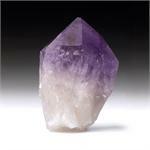 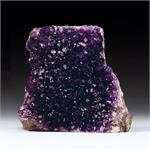 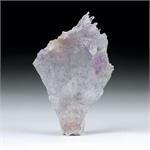 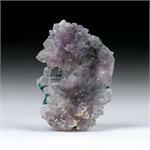 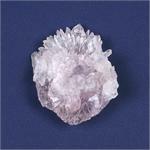 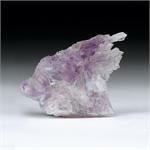 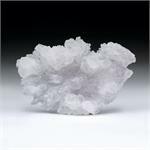 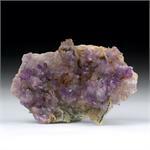 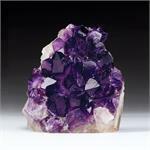 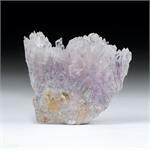 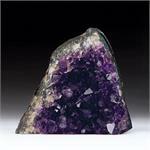 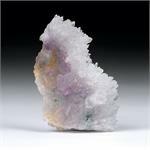 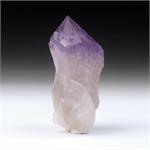 Crystal Healing: Amethyst is a stone of spiritual protection and purification. 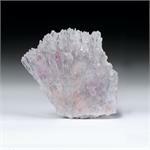 It can be an aid to curbing overindulgence and giving up bad habits. 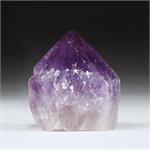 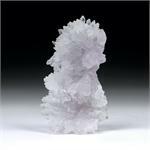 It stimulates the crown chakra and is an aid to meditation, helping one to still one’s thoughts and move into higher states of consciousness.